Mass Appeal & Loft Salon Studio - Understanding your hair type! Do you know what hair type your have? Have you ever wondered how you can determine, at home, what kind of hair you have? 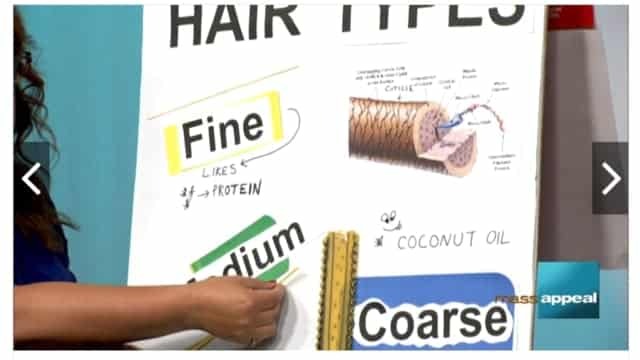 When you learn a little bit of the science, then you are better educated to choose the right hair products, for your style. There is not a “one size fits all” for products, because not everyone’s hair is the same. Are you fine, medium or coarse? Watch our Mass Appeal segment to find out! Next up….How To Tips for Consultations.